They may have a plan to invest in a French Riviera property or they may have a sale’s project, let them discover CotedAzur-Residence.com. We will efficiently support them to the success of their project. Get € 200* per sponsored person! € 200 gift vouchers available if the recommended close proceeds to an acquisition or a final sale of a property**. Not combinable offer with other promotional offers. 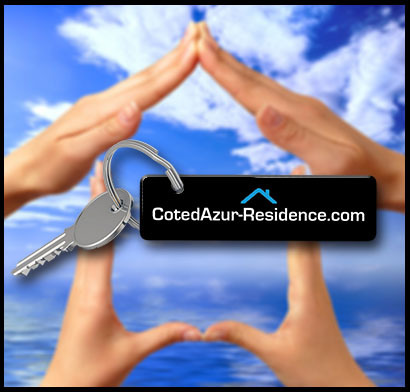 For more information, contact the agency: contact@cotedazur-residence.com. 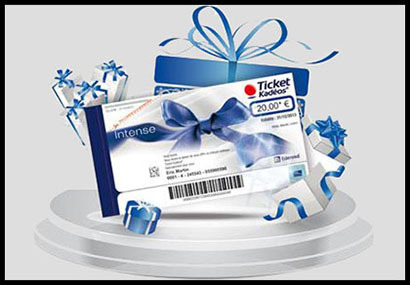 *Gift vouchers total amount ** Acquisition or final sale made through CotedAzur-Residence.com Real Estate Agency. 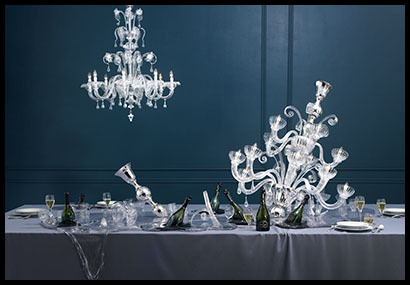 *** In the limit of € 300 taxes included. Buying of a land excluded. Recommendation Program Legals. Please share this with your friends and make them discover our bespoke services and our Prospect Recommendation Program.